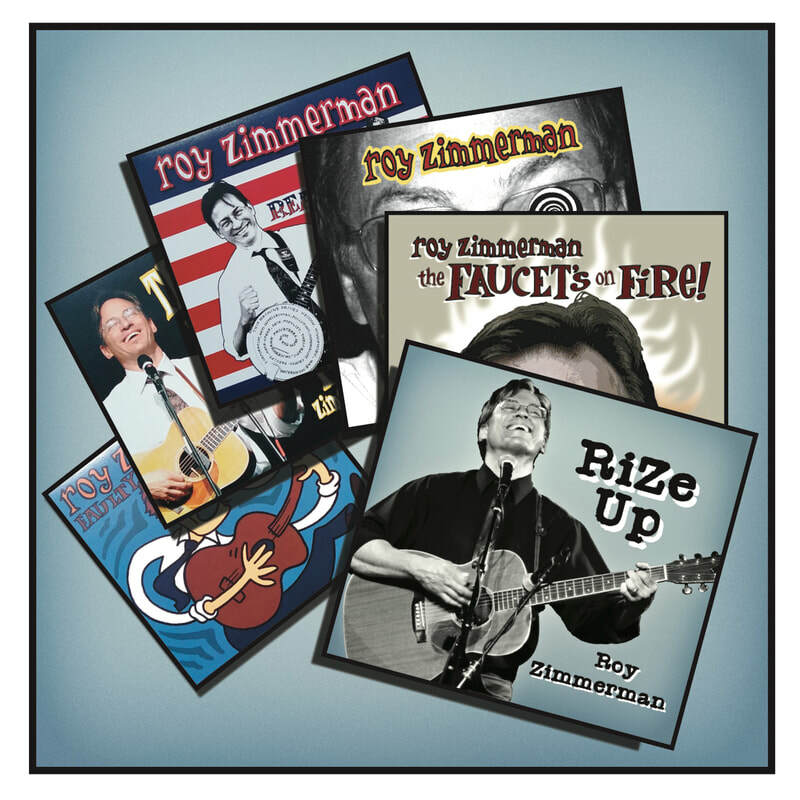 ​All nine of Roy’s CDs in one bundle. Scathing satire covering politics from Washington to Mars, from the monkey in your closet to the fire in your faucet. Sixteen years of tuneful lampoons, and no two songs alike. Buy the Collection and get 9 CDs for the price of 5!